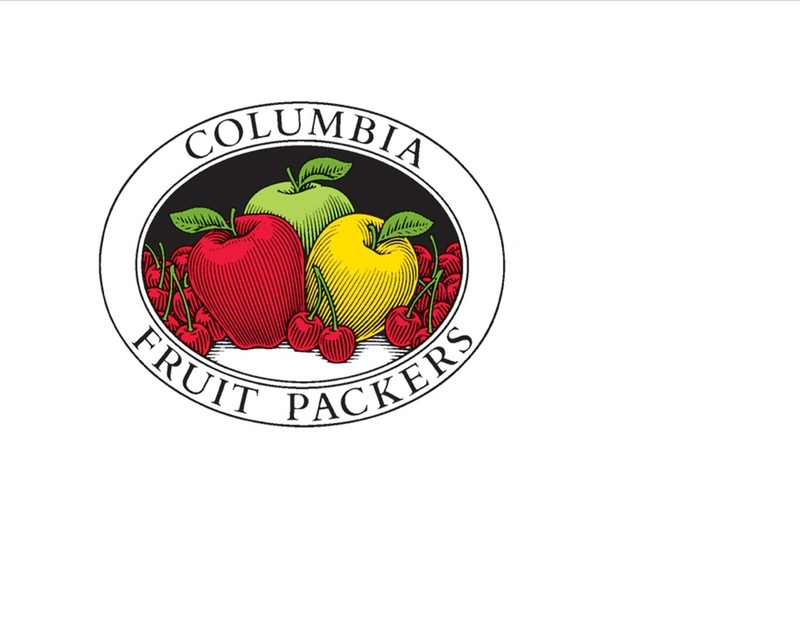 Literacy Council is pleased to have the Washington Fruit Co. in George added to our list of employers we work with to improve the lives of their employees by making English classes available on their work site. Stemilt was the first grower organization to host classes at their site. Their leadership has been a major force in the formation of the Literacy Council's Partners in Workplace Literacy program. The past few years Kyle Mathison Orchards have had a short term class for their workers. Even a few months of classes can make a good start on learning. 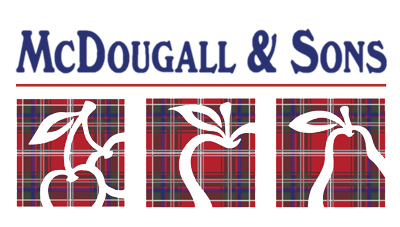 Our classes at McDougall and Sons have not started yet this academic year. We will hopefully set the classes up and start in January. This is Columbia's second year of classes and they have two sites with classes available. Their Old Station plant and their plant up by the airport. Custom Fruit Packers and Star Ranch have joined us for the first time this year. They have been enthusiastic supporters for a couple of years but this year they have their own classes. We have two classes here in Wenatchee and one in Quincy. Northern has not started classes yet but has been very supportive of all their students here at the Wenatchee Community Center. Crunch Pak sponsored three classes in 2015. The tutors enjoyed themselves so much they wanted to keep going but the classes are just 45 hours (about three months). Hopefully, they will be able to start again.